The Tampere city region was the first in Finland to adopt the digital innovation voucher system. Aimed at SMEs, micro companies and start-ups, the pilot project resulted in growth, new jobs and exports. An impact assessment has been published about the results of the project, which was coordinated by Business Tampere. 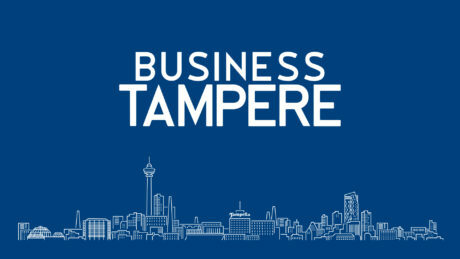 Business Tampere’s innovation voucher project started in January 2016 and ended in June 2018. A preliminary functional and legal analysis was conducted before the start of the project. The innovation voucher was piloted in cooperation with companies with the intention of encouraging the use of innovation, internationalisation and growth services. For this purpose, a digital service platform was developed and introduced through which, for example, an application for and granting of a voucher as well as the provision of services were organised. The aim of the pilot project was to enable the wider introduction and management in Finland of a voucher system on a digital platform. 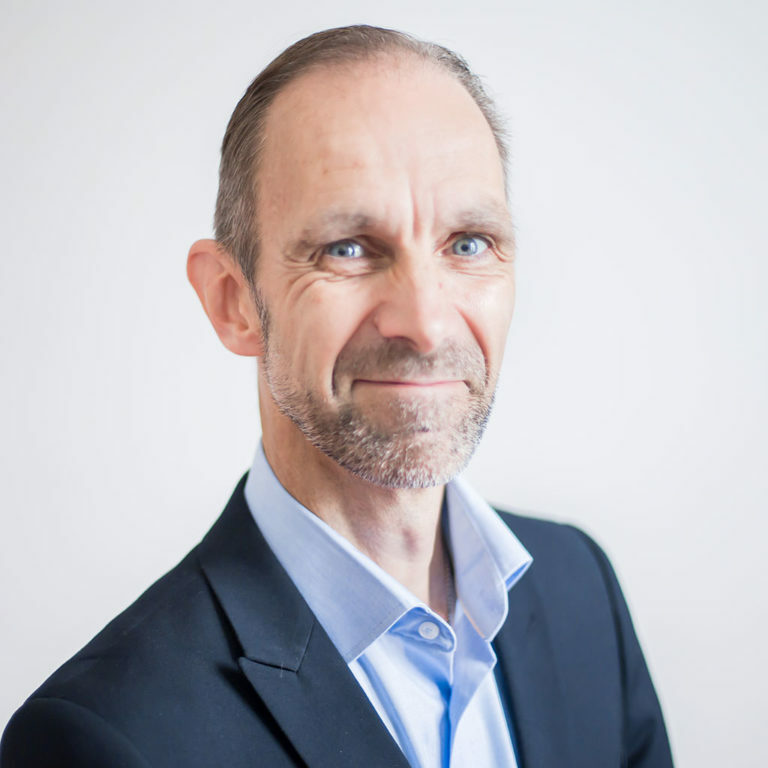 BusinessOulu was the second in Finland to adopt the operating model and digital platform in its “Kasvun setelit” (“Growth Vouchers” project (in Finnish). The vouchers were distributed using project financing granted by the Council of Tampere Region and additional financing from the City of Tampere in a total of four instalments between November 2016 and October 2017. Innovation vouchers were granted to a total of 205 companies equating to a total amount of financing of €995,500. The value of a voucher was up to €5,000, in addition to which the customer company itself was liable for the payment of value-added tax. The main criterion for using the innovation voucher was “a new opening for the business of the applicant company”. In addition, the intended application had to be linked with one or more of the following themes: Renewing Industry, Well-being, Internet of Things (IoT), Smart City Solutions and Smart Mobility. No content-related assessment of the intended application was applied in the granting of a voucher. Assessment was limited to the fulfilment of voucher granting conditions, and eligibility for a project subsidy was ensured in advance by directing the applications to service cards approved by the administrator. By proceeding like this, efforts were made to keep administration light and to guarantee that companies received financing decisions quickly. In practice, vouchers were granted for acceptable applications either in the order of arrival of the applications after the opening of the application period or by drawing lots for vouchers among acceptable applications received within the application period. 27.5 new jobs were created thanks to the voucher. 50% of the businesses that received vouchers said they started export operations or expanded into a new market area. 64% consider this likely within the next 1–2 years. The service providers also benefited in many ways. 80% of them received new customers, and many continued their cooperation with the company that had received the voucher. In addition, the voucher helped them in the productisation and development of services. The voucher has been exactly the kind of initiator of innovation activities and enabler of growth that we expected it to be. It has allowed companies to carry through development projects and created new jobs. For more information on the impacts of the innovation voucher, please see the results of the impact assessment commissioned in spring 2018. The assessment was carried out by 4Front Oy. The innovation voucher operating model and digital platform can be freely utilised by all interested parties. The voucher model can be allocated to local needs. From the viewpoint of cities and regions, the voucher is a useful tool for organising and providing growth services as well as promoting the further achievement of business strategy goals. Competitiveness creates dynamism for the market and gives service companies equal opportunities to provide publicly financed services. The vouchers encourage cooperation between companies and initiate RDI activities that might not be generated without the voucher. 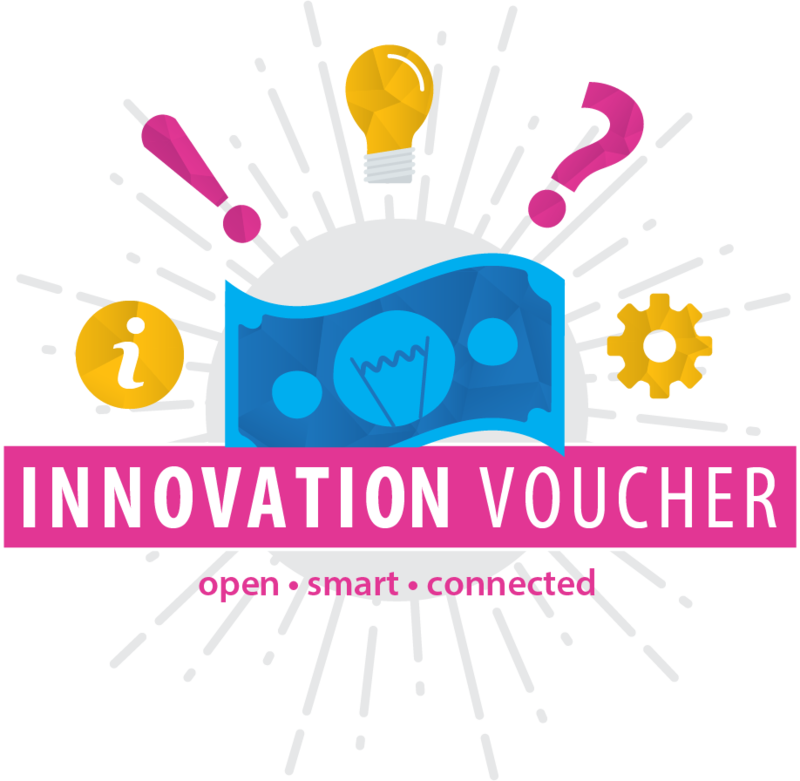 The further utilisation of the voucher model is facilitated by the innovation voucher Playbook, which acts as a clear, easy-to-read guide on the subject.